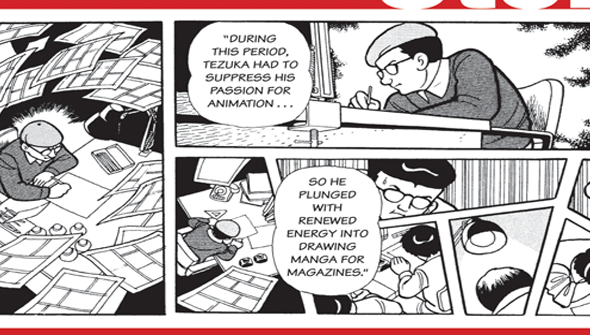 There is no single figure more influential on the history of both Japanese comics and animation than Osamu Tezuka. Although still best known in the west as the creator of Astro Boy, Tezuka played a major part in shaping the history of both artforms in Japan. 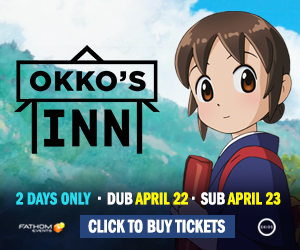 Across his career, he published an estimated 170,000 pages of comics and still somehow found time to kickstart the anime industry. 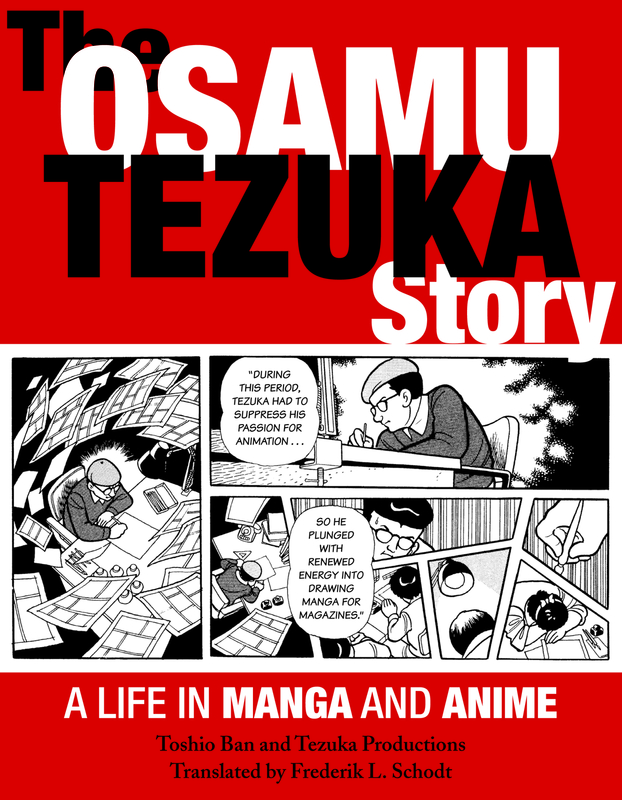 It's no wonder that several books have been published about him, including in the English language Helen McCarthy's wonderful The Art Of Osamu Tezuka: God Of Manga. Next year McCarthy's tome will be joined by The Osamu Tezuka Story from Stone Bridge Press. 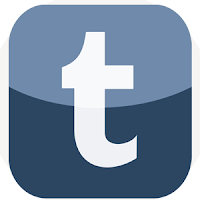 Not your average biography, this. In fact, the life-story of the Godfather of manga is told in graphic novel format. 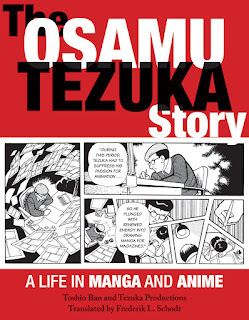 Detailing the life and work of Tezuka, it also promises to function as a study of the evolution of both manga and anime industries in post-war Japan. And at more than 900 pages it's not going to be a puff piece. Written by Toshio Ban in collaboration with Tezuka Productions, it's being translated from the original by Fred Schodt. It will be released on July 12th 2016 and is available to pre-order now.